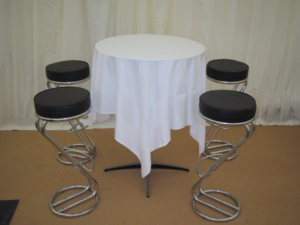 Are you planning an important corporate event with the aim of making a really positive impression on your guests? If so, know that nothing will achieve that more than a successful event in a great venue. 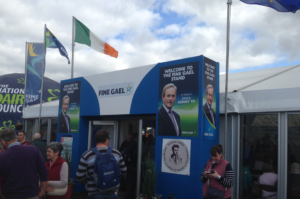 When it comes to venues, rather than going down the traditional route of hiring a function room in a hotel, thousands of companies all over Ireland are opting for something a little more unique by hiring corporate marquees. By adding that little special touch to the planning of your event and hiring a marquee to host your guests, you’ll most likely stand out from your competitors in the minds of all of those who attend; whether that’s clients, colleagues, the general public or a mix of all three. 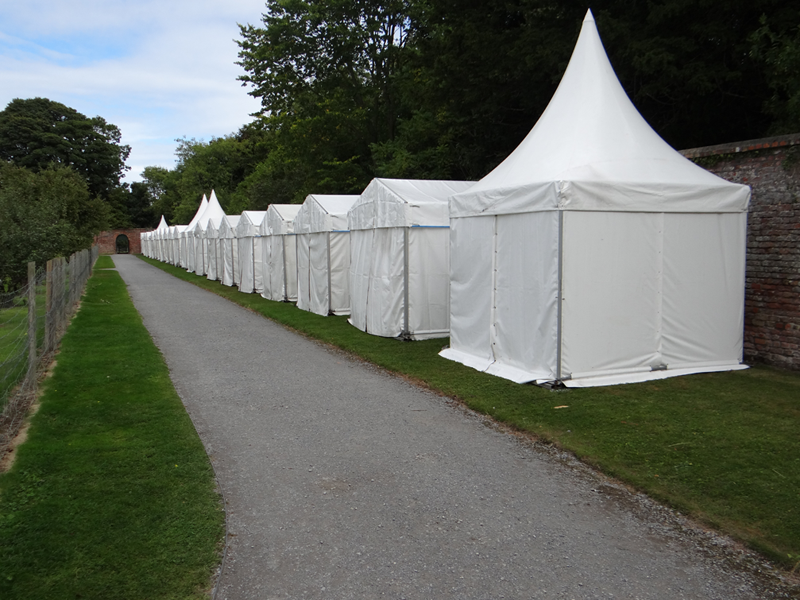 Apart from making your corporate event one to remember for the choice of venue alone, the following are some other reasons why you should hire a marquee for your next event. Whether you are looking for a dedicated spot for product demonstrations or panel talks, or you want to create a glamorous setting for networking purposes, marquees provide great opportunities for complete customisation. 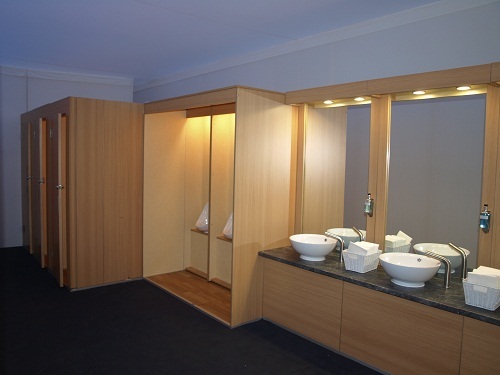 Kitting out your venue will be literally like working from a blank canvas. 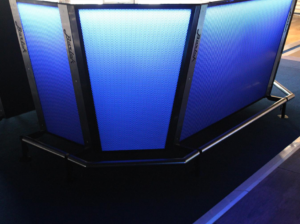 You can plaster your company logo all over the walls, have seat covers that tie in with your company colours and install lighting that will reinforce your brand. The sky is the limit in terms of what can be done so think outside of the box. 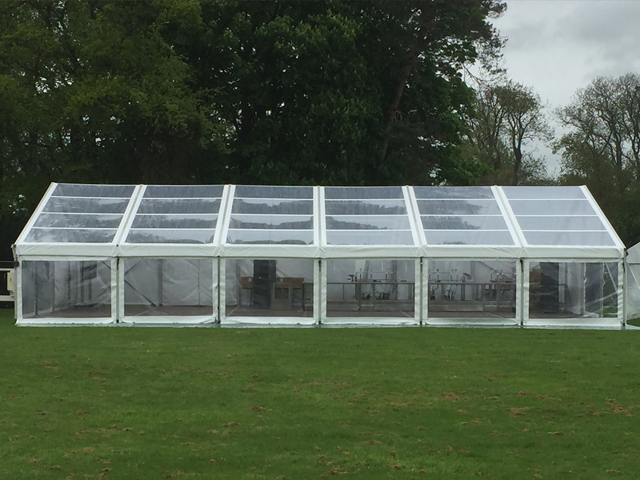 You can erect a marquee right on your business’ premises so why stress over difficult booking requirements and the unnecessary costs that are typically involved when renting a brick and mortar venue when you don’t have to? 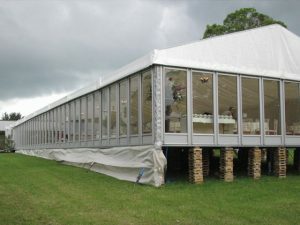 Marquees are extremely cost effective and given the fact that they come with the added bonus of no hidden extras, you’ll be better able to budget your finances to maximise your spending. 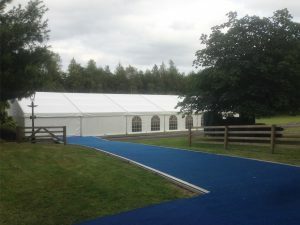 Tying in with the customisation possibilities above, marquees are probably the most versatile venue that you could choose for your corporate event. You can use a marquee to create a space for guests to learn about your products during the day, and transform that same area into an open concept bar with a dance floor in the evening. They come in all shapes and sizes so finding an option that will perfectly cater for your specific requirements won’t be a problem. Whether you’re organising a small, intimate get together with a few important clients or you’re planning a product launch with a guest list of a few hundred people, hiring a marquee for the event will give you an open space that’s truly versatile. Outdoor corporate events can be a great way to enjoy the sunshine and fresh air but many companies shy away from hosing events outside, as the weather in Ireland doesn’t like to cooperate a lot of the time. You can enjoy the perks of entertaining your guests in the great outdoors and you won’t have to worry about finding ways to save your colleagues, business partners and guests from torrential downpours. 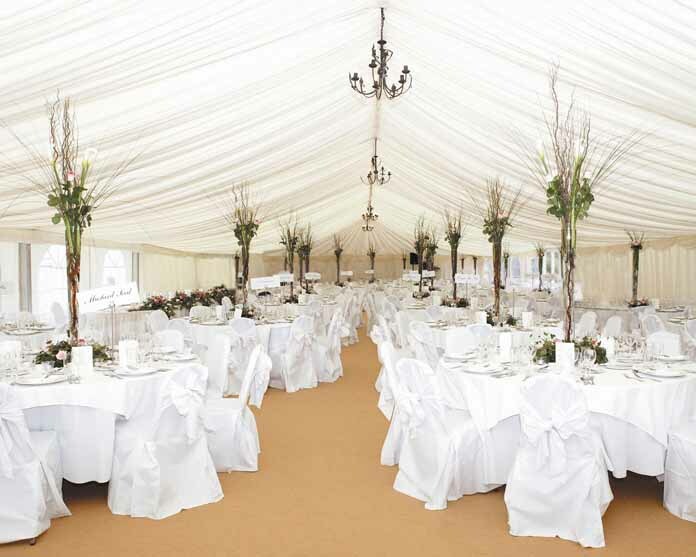 In fact, hiring a marquee will completely weather-proof your event creating a win-win situation for all involved. Long gone are the days of stuffy and un-inviting venues for business networking opportunities. Breathe some life into your corporate event by taking things outside and using a marquee to create a space that will reflect well on your brand and form the basis for a successful event.